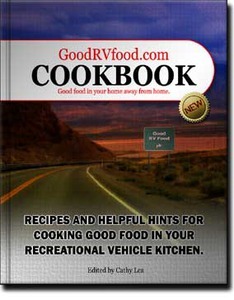 Our shopping suggestions for making cooking in your recreational vehicle a little easier. Fresh Market Items - by Ben and Barbara Falmlem. Good stuff from Trader Joes - by Judy Bass. Local Foods - by Barb Dalderis. Meals in a Bag - Read the content labels first - by Michelene Kelly. Supermarket Deli Food - by Sue Baker.